Researchers at National Jewish Health have discovered a cause of the dry, inflamed and itchy skin that plagues eczema patients. A team led by Donald Leung, MD, PhD, has shown that an immune system skewed toward allergy alters the lipids in the skin. The altered lipids allow the skin to crack, water to leave and irritants to enter, setting the stage for eczematous lesions to develop. The research, supported by the National Institute of Allergy and Infectious Diseases Atopic Dermatitis Research Network, appeared in the February 22, 2018, issue of the journal JCI Insight. 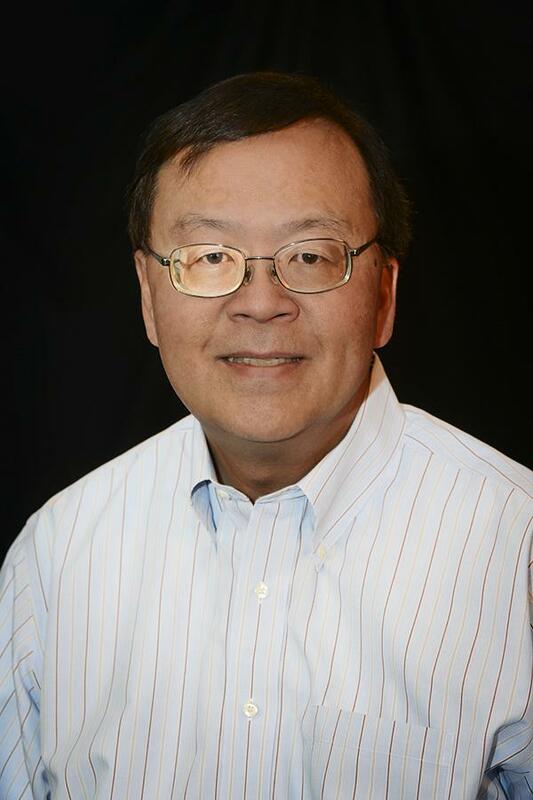 "We have long known that an activated immune system and a defective skin barrier are both important factors in eczema, but not how they are related and which one drives the disease," said Dr. Leung. "We have now shown that the allergic immune response shortens lipids in the skin, making them less effective at maintaining moisture and more susceptible to irritants." Eczema, also known as atopic dermatitis, is a chronic skin disease that afflicts an estimated 35 million Americans. It is characterized by patches of itchy, dry and cracked skin, which can profoundly impact patients' lives. Although symptoms mostly involve the skin, an allergic immune response has long been recognized as an important component of the disease. The researchers first examined skin from eczema patients and found lipids that were shorter than lipids in the skin of participants with no disease. Lipids are waxy substances vital to healthy skin. They help keep allergens, irritants and infections out, while keeping moisture in. Lipids with longer carbon chains are stronger and more water repellant. The shorter lipids prevalent on eczema patients' skin protect the skin less effectively. Patients' skin cells also produced fewer of the enzymes that lengthen lipid chains. When they added cytokines IL-4 and IL-13 to cultured human skin cells, the allergic immune response kicked into high gear and lipids became shorter. Treatment with those pro-allergic enzymes also reduced expression of lipid-lengthening enzymes. Blocking the activity of IL-4 and IL-13 in the cultured skin cells resulted in an abundance of long-chain lipids. "Our findings demonstrate how the pro-allergic, type 2 immune response alters lipid formation in the skin, leading to a defective skin barrier and the dry, cracked and itchy skin in eczema," said Dr. Leung.